Thanks to everyone who helped us BACK THE BLUE. 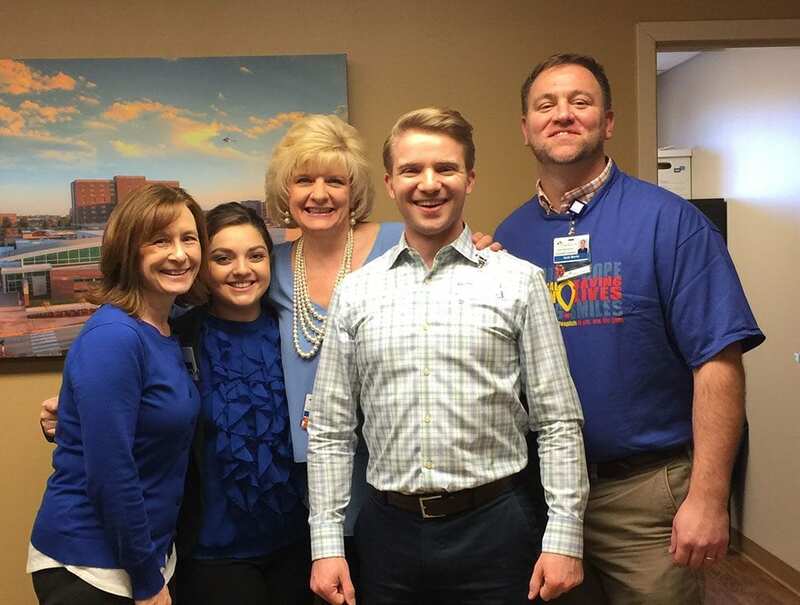 On January 29th CoxHealth employees were asked to wear blue in support of our Public Safety Department. Pins of the patch our officers wear were sold for $5. All 1,000 pins were sold out to make this day a success and to help provide scholarships for law enforcement training for our officers. Thank you to everyone who invested in keeping our patients and employees safe every day.